Issue: ;I\'ve gotten over 120K points but can\'t collect the reward in hot events. 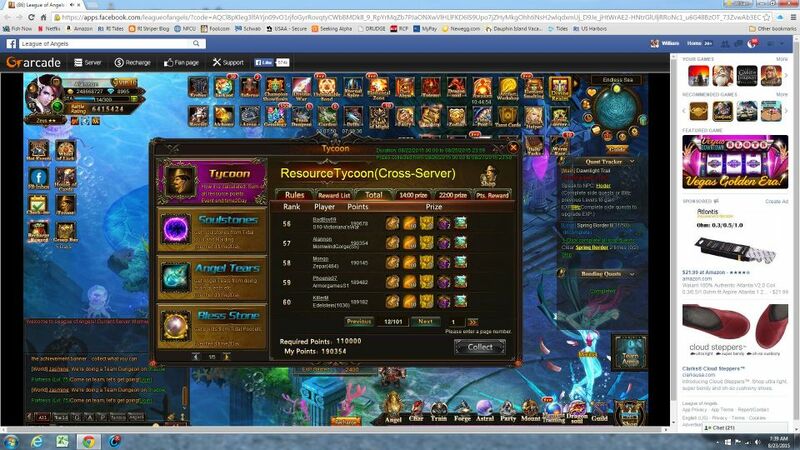 Screenshots: ;First shot shows Tycoon points over 190K and second shows Tycoon point reward not received or available. 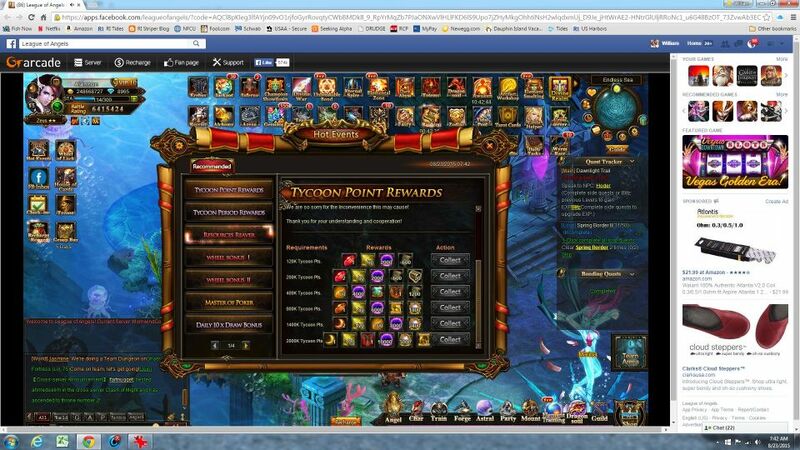 It says there the rewards are only for display, you\'ll be able to collect them at server reset. I guess reading is fundamental and I should do more of it! ;Thank you! 2019-4-19 01:14 GMT+8 , Processed in 0.051656 second(s), 38 queries .